The Welcome Home Diner is about everything that creates a home, from cooking, sweat, and tears to how challenges are faced and relationships changed, broken, or mended. With its detailed descriptions of a community rising like a phoenix from the rubble of disaster, this story's ability to trace the concurrent rise of several forces in the city makes for an involving multicultural encounter. 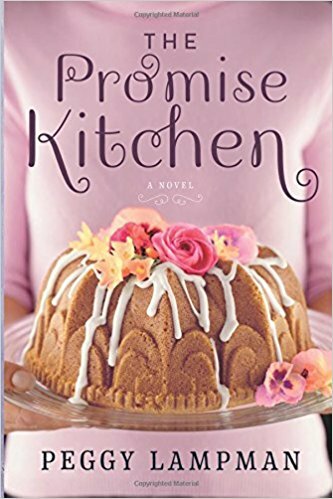 From activist principles and culinary ideals and descriptions to long hours that challenge Addie and Sam's relationships, their saga is steeped in Michigan atmosphere, dreams and heritage, and brings to life a struggling community's concerns and psyche. 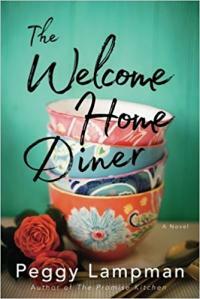 Readers who like stories of activism, community change, and close but changing bonds will relish the depth in The Welcome Home Diner, which is far more than a culinary, small business or family relationship saga, but blossoms to embrace the entire microcosm of life representative in one struggling community's choices.